If I could meet just one guy who I’d like to chat about the future and place of education in the world – it would be a toss up between Ivan Illich and John Taylor Gatto. 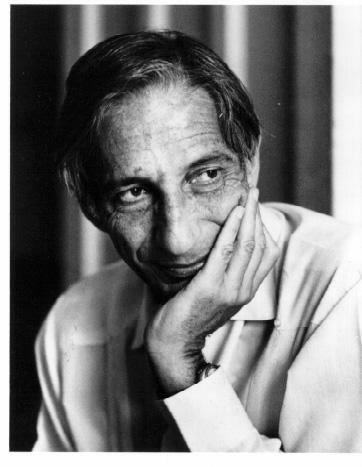 Illich the intellectual, the piercing and challenging mind – Gatto, the more matter of fact, direct working guy. Today – I’d like to talk about Illich. I do believe that we are slowly, “deschooling”. What we are doing online as bloggers, eteachers, sharers – is such. Illich in the sparkling podcasts below from 1968, tells it exactly as it is TODAY. Meaning, we have started unschooling but instead of a new form of nourishment for the brain, a new direction whereby citizens, students are empowered – we are still in the grips of a school system that is quite irrelevant to the needs and benefit of citizens. A school system that isn’t working and essentially assembly line and out of date. My hope, as Illich outlines, is in “learning networks” – not just what you see here on the internet but in others taking things into their own hands and creating a world where a person’s worth is not in their labor or their mind but in their capacity to learn AS THEY SEE FIT. No reins, no guru, method. Limited authority. Just the freedom to be where their mind beckons. As Illich says, “the little spark” that allows us, offers us the opportunity to “dance to our own drummer”, to open our own doors and be the WE that we want to be. If you liked this – you might enjoy: Killing Creativity or Teacher’s Who Needs Them?